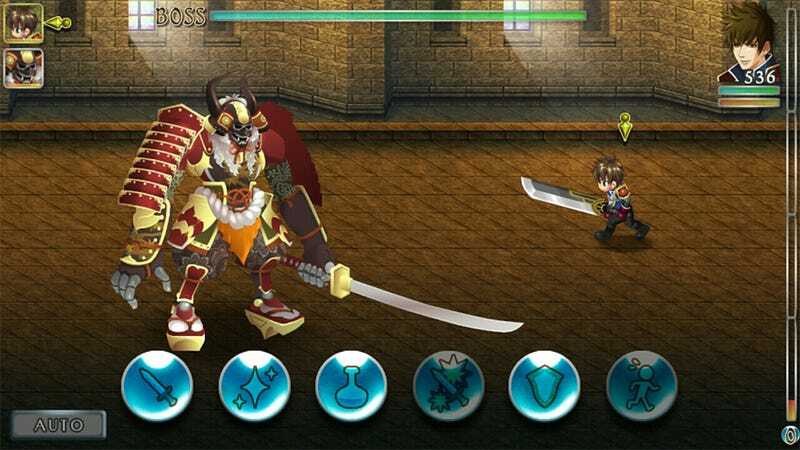 Japanese developer Kemco has spent the past couple of years rolling out a steady stream of Japanese role-playing games to the Android market, delivering hours of old school goodness to fans of turn-based pixel battles willing to spend $5.99 - $8.99. Now through April 30, every Kemco game is $.99. I just spent $4.95 to complete the set. You can never have too many.